Anybody remember when Hollywood was proud of our troops? This bunch now (with some notable exceptions) are nothing but a bunch of attention seeking, whiny crybabies. They have forgotten who made it possible for them to make the kind of movies. Freedom of speech doesn’t come without a price. 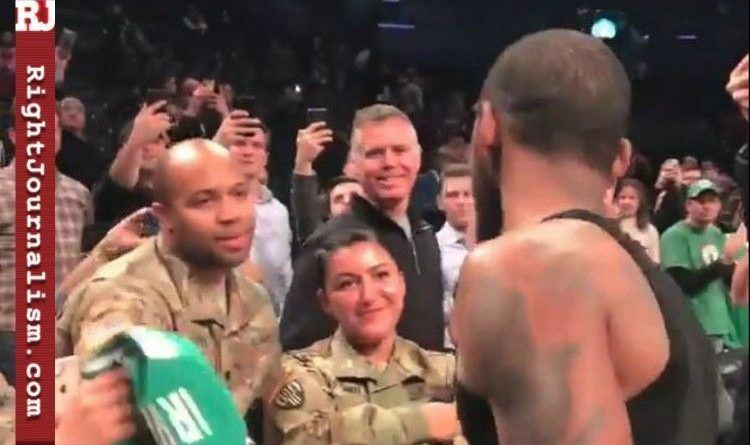 Boston Celtics star Kyrie Irving capped off Military Appreciation Night at Brooklyn’s Barclays Center by giving his game-worn jersey and shoes to members of the U.S. military. After last night, the NBA has a new fan. 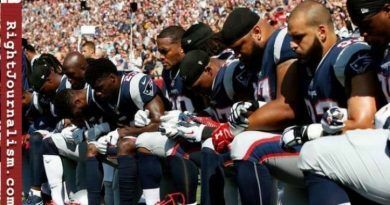 The NFL could learn from Irving’s gratitude to Our Military. Watch the video below! It was Military Appreciation Night at Barclays Center, and after the final buzzer, Irving made a beeline to sideline. First, he took off his green Celtics jersey. Then, he stepped out of his sneakers — a special edition of his Nike signature shoes that paid tribute to his mother, Elizabeth, who died when he was four years old. Irving, who’s done a few of-of these sorts of post-game giveaways this season, then handed the game-worn gear to two of the soldiers, then shook hands with all four of the military members standing by, before making his way back to the visiting locker room. It was a classy end to a 25-point, five-assist performance in Irving’s first action since suffering a facial fracture in a Friday night win over the Charlotte Hornets. Love Kyrie Irving. He is one of the few in the NBA who doesn’t fall for the liberal brainwashing! And now that he is gone from the chains of Lebron, he is really coming into his own in Boston! Unlike the liberal trash Lebron (who campaigned for Hillary) and Greg Popovich (who bashes Trump whenever possible), Kyrie is a class act! Liberals are despicable… lower than gutter dirt! What a sick, sad society we have become. 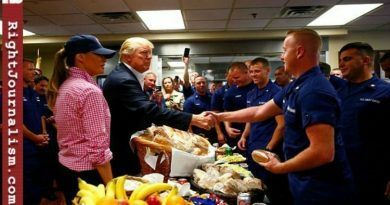 In a time when so many athletes are disrespecting the military and the police, it’s nice to see someone actually appreciating them. People might attack Irving for some of the things he says, but you can’t deny he’s got a good heart! Michelle is an American conservative author she is committed to the constitutional principles of individual freedom, economic liberty, limited government, personal responsibility, and traditional values. She is a libertarian and provocateur who believes in freedom and liberty for all Americans. As a passionate journalist, she works relentlessly to uncover the corruption happening in Washington, while exposing politicians and individuals who wish to do us harm. ← Previous Ivanka Trump Blasted Alabama GOP Senate Candidate Roy Moore With This Surprising Statement! 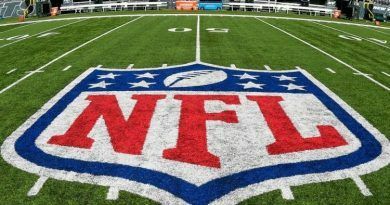 The NFL Boycott is Working! Look at All the Empty Seats Today!